My two youngsters are huge fans of the Premier Inn and the combination of clean, comfy rooms and reasonable prices mean this budget chain is hard to beat. 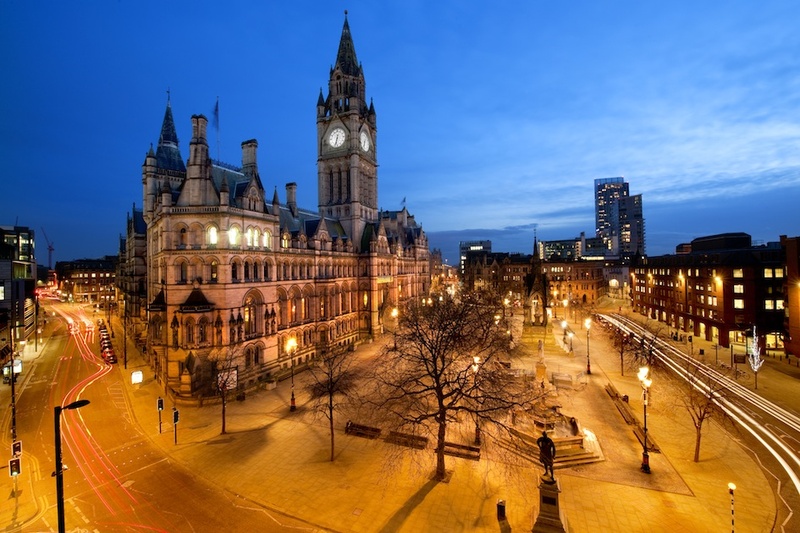 Over half-term we bagged a bargain mini-break in Manchester (three nights for £130), staying at the chain’s central Deansgate hotel. This was an ideal spot – within easy walking distance of museums, restaurants, galleries, shops and tram and train stops; parking was also available at the hotel at £4 per day. 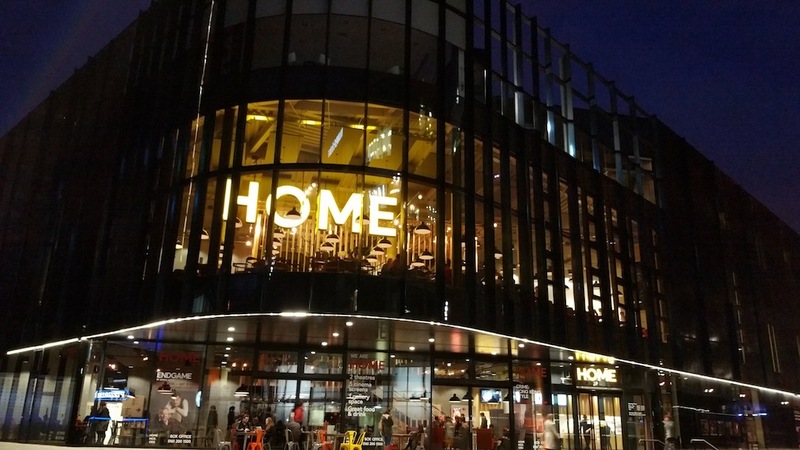 We arrived late afternoon and kicked-off our break with supper at Home, Manchester’s newest arts centre. This modern, bright venue has two theatres, five cinema screens and a gallery space. There’s a buzzy café bar on the first floor serving gourmet burgers, antipasti sharing platters and super food salads, as well as a varied children’s menu. Drinks-wise, there are craft ales, wines, spirits and soft drinks aplenty. It was packed out the night we went yet still retained a relaxed and welcoming atmosphere (book beforehand if possible, though tables are kept for ad hoc diners). The Museum of Science and Industry was top of our ‘to do list’ the next day and proved a hit. The museum is spread out over five listed buildings on the site of the world’s oldest surviving passenger railway station, Manchester Liverpool Road, which opened as part of the Liverpool and Manchester Railway in 1830. It is devoted to science, technology and industry with an emphasis on the city’s achievements in these fields. Key objects in the museum’s collections include parts from the world’s first commercially available computer, the Ferranti Mark 1. Vintage aircraft are also among the transport exhibits. There was a wide range of interactive events to choose from. We particularly enjoyed learning how to weave, while the ‘Cotton Mill Circus’ storytelling session used the colourful world of the circus to highlight the hardships faced by 19th century youngsters working in the mills of Manchester’s Cottonopolis. Entry to the museum is free (recommended donation of £3 per person) and we could easily have spent all day there; the live events were also free. The museum’s restaurant is a step above your standard heritage cafeteria and offers stone-baked pizza and a deli salad bar as well as children’s picnic bags. A family meal deal of two adult meals and two children’s meals, plus selected drinks, for £20 was good value. 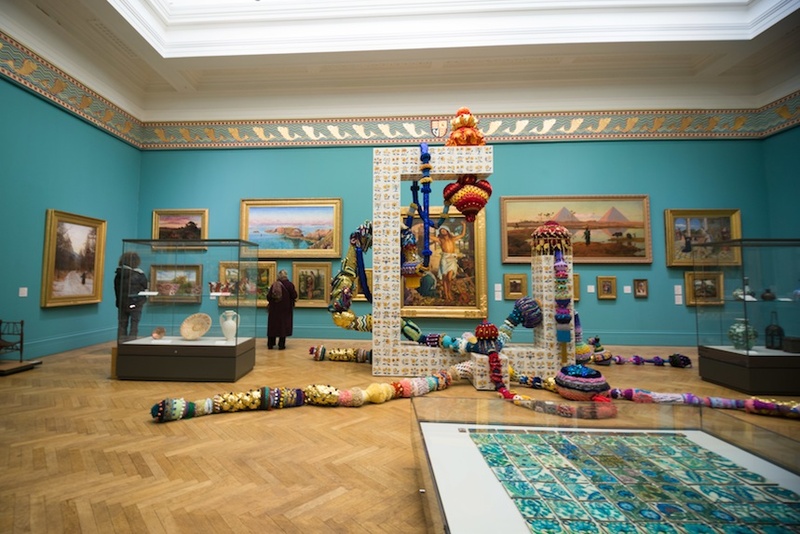 The Manchester Art Gallery offered a change of pace after the hurly-burly of the museum, with its quiet viewing rooms full of contemporary and fine art – but if we’re honest, the venue’s café was the main attraction, as we were in need of a pit-stop. It was a good call – scones and all manner of cakes and coffees. Other top spots for coffee – particularly if you like your single origin – include ManCoCo and Pot Kettle Black. Media City on the regenerated banks of the Manchester Ship Canal in Salford was another ‘must-see’ and only a short tram journey from Deansgate. The site is home to the BBC and ITV – Coronation Street is filmed here. For those of a certain age, the poignant memorial to Petra, the famous Blue Peter dog, will bring back childhood memories – there are statues of more recent BBC success stories such as Upsy Daisy from CBeebies’ In the Night Garden. The striking modern architecture and wide open spaces of Media City are impressive – the main cultural attraction, without doubt, is The Lowry, an arts centre and gallery which celebrates the work of English artist L S Lowry (1887 – 1976). Lowry is best-known for his paintings of industrial landscapes peopled with ‘matchstick men’ and a large collection of his work is on permanent public display here. The Lowry also houses two theatres and a brand new restaurant and bar, Pier Eight. 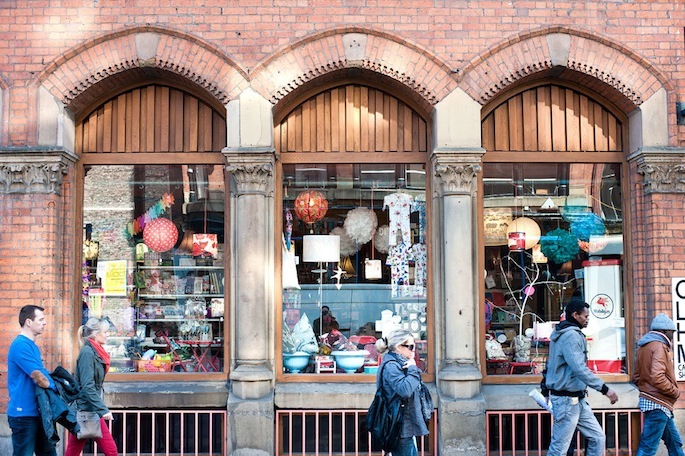 We finished off our trip with a spot of shopping – there’s plenty on offer, from the independent shops in the city’s trend-setting Northern Quarter to all the usual High Street names and high end offerings in Selfridge’s and Harvey Nichols. All in all, a great place for a family break, with plenty to see and do.